MMO RTS 2017-07-20 Terminator Genisys: Future War is Plarium's latest mobile MMO strategy game that's set in the exciting world of the Terminator franchise in a time when Skynet is dead and John Connor is missing. This game takes you to the heart of the conflict where the war between humans and machines are still raging. 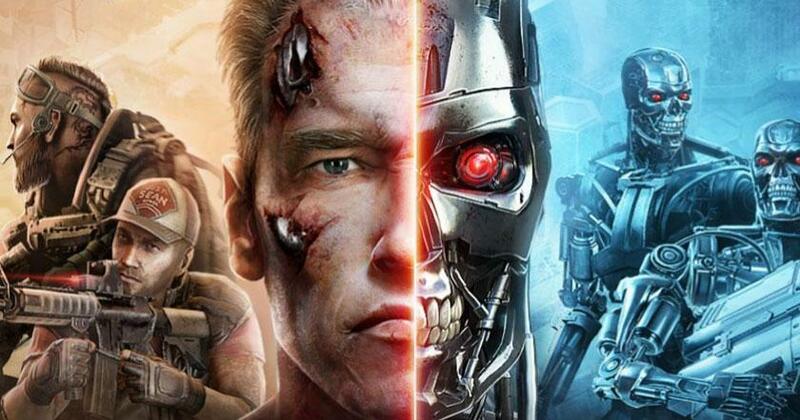 Decide which side you'd like to play as - either the Rebels or the Terminators, develop your base, build armies and send them into battles, and determine the fate of the Earth and everyone who lives in it!